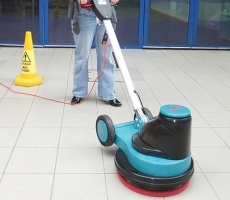 The Orbis MotorScrubber 20 is a battery powered scrubbing machine that is ideal for confined areas. 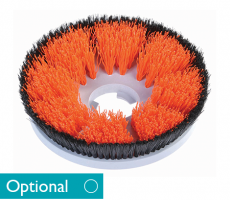 WHAT IS THE ORBIS MOTORSCRUBBER 20? Manoeuvrable and lightweight, this compact scrubber is an ideal addition to your cleaning equipment. 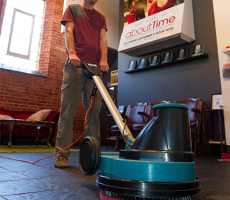 Its lithium ion battery provides 4 hours runtime, achieving maximum productivity and outstanding cleaning results. 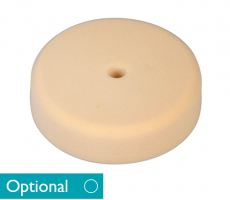 The 75cm handle enables hard to reach areas to be accessed, including walls and arrives fully assembled and ready for use. 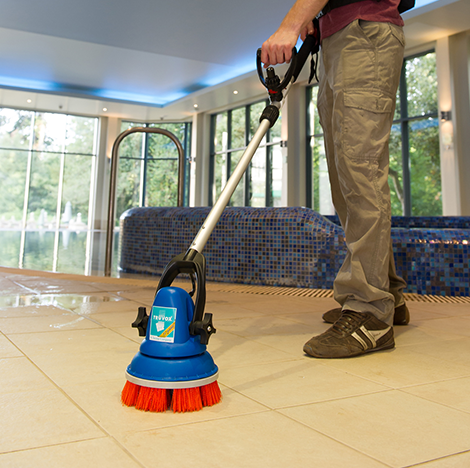 This floor scrubber makes light work of virtually every hard floor type, including safety floors, tiles, vinyl and natural stone. 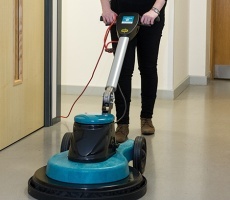 With its versatility and productivity, the Orbis MotorScrubber 20 is ideal for confined areas in retail, healthcare, leisure and education facilities. 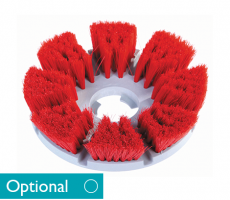 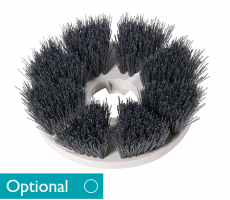 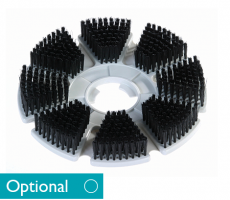 With no trailing cables, this scrubber also lends it to daytime cleaning when customers, staff or patients are present. 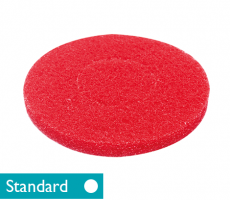 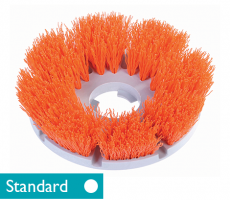 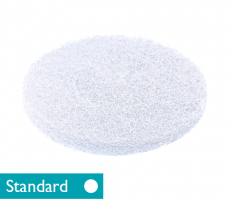 WHAT ARE THE BENEFITS OF THIS ROTARY SCRUBBER? 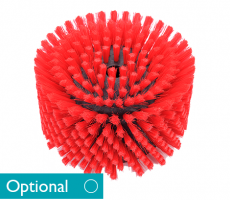 IS THERE ANY MORE INFORMATION ABOUT THE ORBIS MOTORSCRUBBER 20? 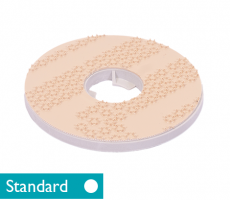 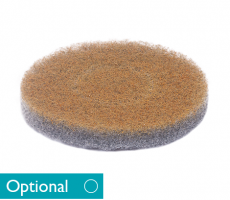 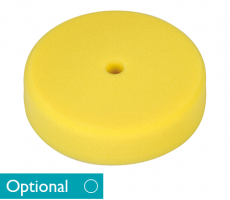 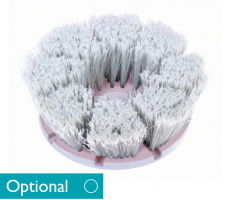 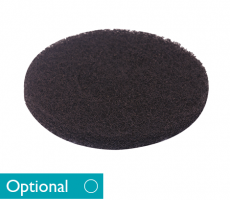 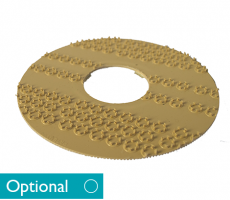 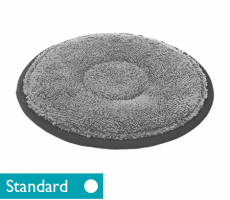 Accessories – You can view the Orbis MotorScrubber 20 range of accessories by navigating to the accessories tab above.